Born at Winnipeg on 17 March 1890, son of Lionel Henry Fitzgerald (1864-1943) and Belle Dorothy Hicks (1863-1940), he spent his entire life there except for brief periods of art training in the United States and Montreal. He began exhibiting in 1911 and left a real estate job to work as an artist in 1912. 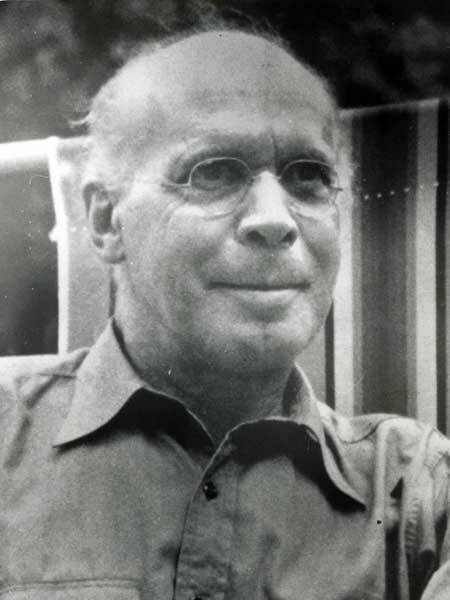 He taught at the Winnipeg School of Art from 1924 to 1949 and was its Principal from 1929 to 1947. At an early age he moved to pointillism (“little strokes or spots of pigment,” he called it), particularly for landscapes, and he was much influenced by Cézanne and Seurat. In 1932 he was asked to join the Group of Seven. During the 1930s he was very impressed by the Bauhaus movement, which influenced his educational philosophy at the School of Art. After his retirement in 1949 he shifted entirely to abstractionism. The University of Manitoba awarded him an honorary doctorate in 1952. He was often linked with Bertram Brooker. On 22 November 1912, he married Felicia Wright (?-?) and they had two children. He died at the Winnipeg General Hospital, following a heart attack, on 5 August 1956. In 2004, he was inducted posthumously into the Winnipeg Citizens Hall of Fame. He is commemorated by the Fitzgerald Building at the Fort Garry campus of the University of Manitoba, and his Winnipeg home at 30 Deer Lodge Place is commemorated by the Memorable Manitobans: The Homes program. Lionel Lemoine Fitzgerald: The Development of an Artist by Winnipeg Art Gallery (1978). Obituary [Lionel Henry Fitzgerald], Winnipeg Free Press, 13 December 1943, page 4. “Famed city artist, L. L. Fitzgerald dies,” Winnipeg Free Press, 6 August 1956, page 1.